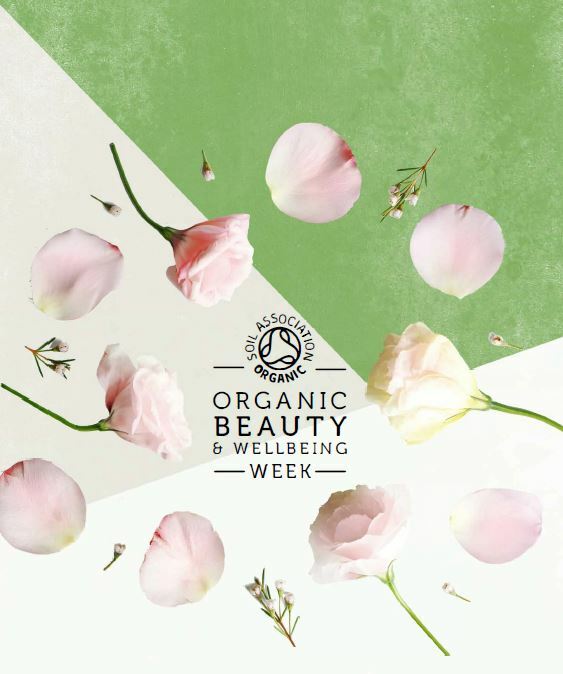 It's officially Organic Beauty & Wellbeing Week from 15th - 21st May with the Soil Association. 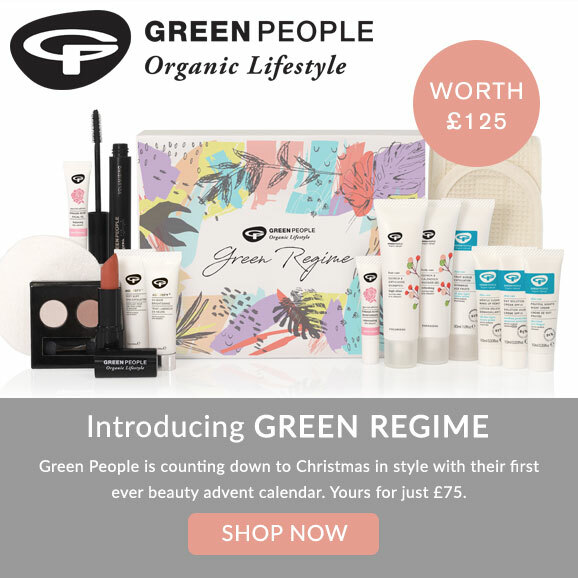 Organic brands have some amazing special offers on so I thought I'd put them all together in one post along with details on how you can get involved during the week. The Soil Association are hosting their first pop-up organic beauty & wellbeing shop at Protein Studios, New Yard Inn, Shoreditch from the 15th-21st May. Meet brand founders, shop new product ranges and sit in on panel discussions, workshops and talks from some of the very best in the organic beauty & wellbeing business. Take a look at what's on here. I'll be there on Monday for the launch event and Tuesday for the Therapi masterclass. 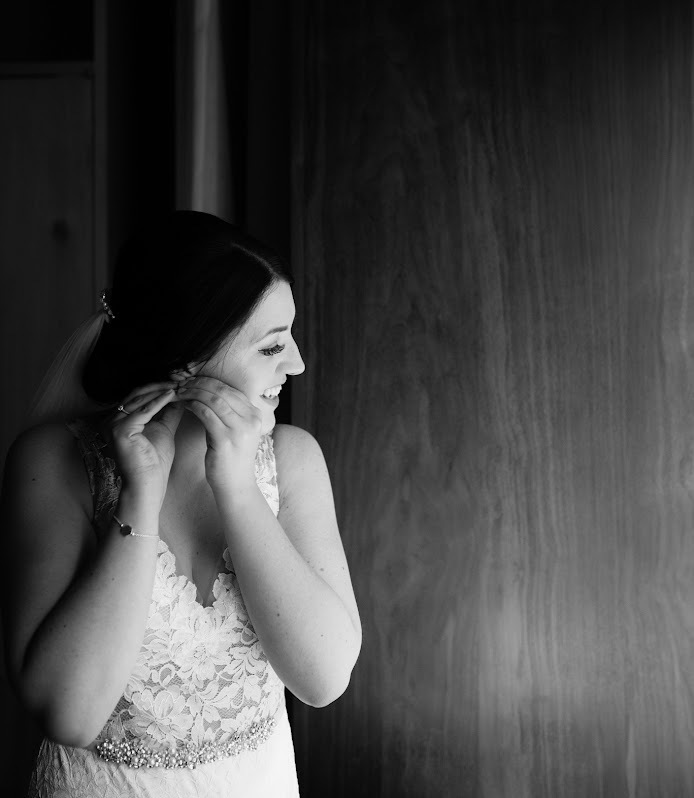 There's also classes & workshops from brands such as Neal's Yard Remedies, Lou Dartford MUA and Imelda Burke from Content Beauty, Voya, Viridian & Naissance. 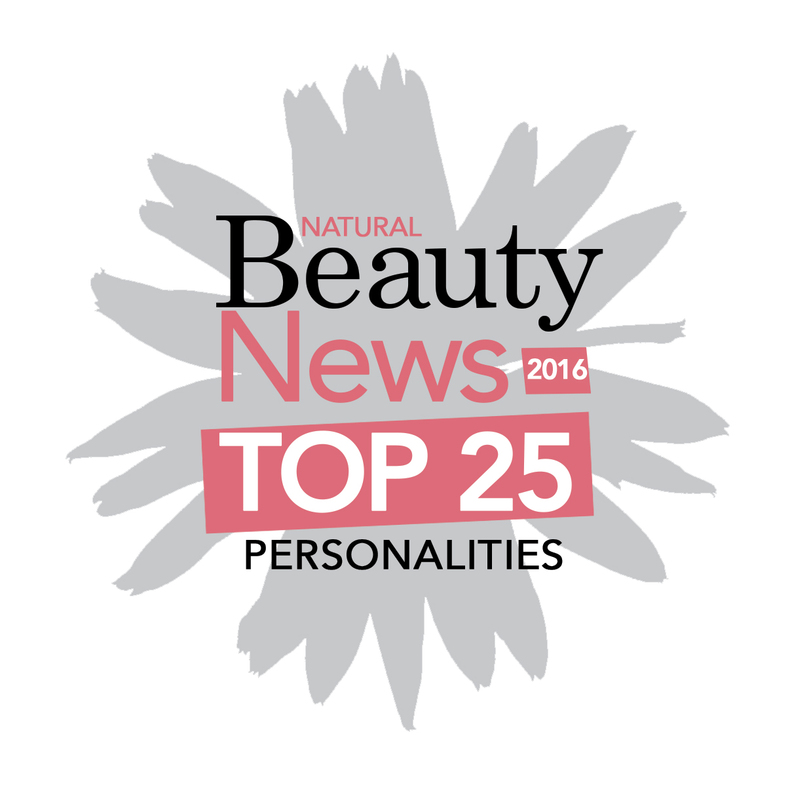 Content Beauty - Book a Pai 60 minute facial during May for £55 (usually £70) and receive an Instant Calm Beauty Heroes Set for free. 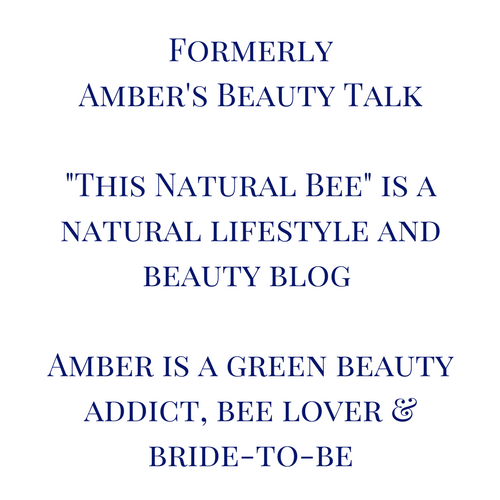 Quote "Organic Beauty Week" when booking. Book on 020 3075 1006 or email shop@beingcontent.com. 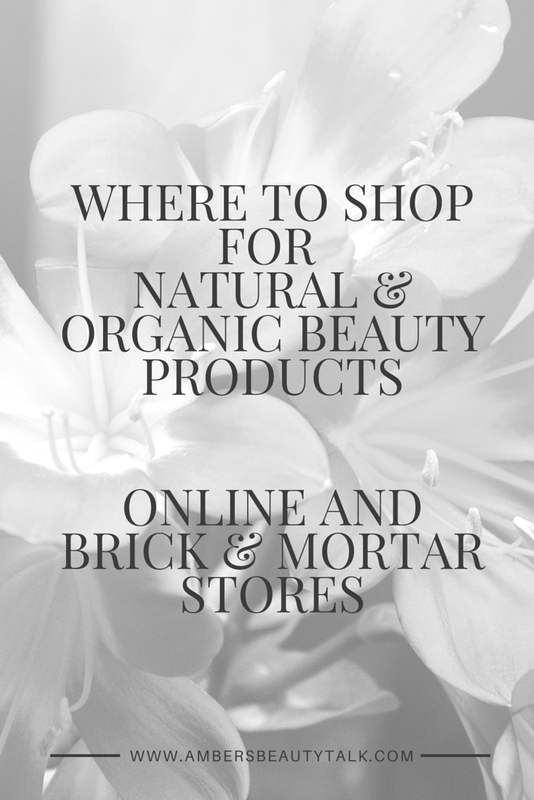 Onlynaturals - 10% off Soil Association certified brands; Alucia Organics, Balm Balm, Inlight, Nourish, Odylique, Pai, Pinks Boutique, Skin Blossom, Yes. Use code ORGANIC. Wholefoods - 20% off all organic skincare in their stores (London stores: Camden, Clapham Junction, Fulham, Kensington High Street, Piccadilly Circus, Richmond, Stoke Newington. Other stores: Cheltenham, Giffnock. Inlight Organics - 15% off face & body with code OBW17. Valid from 13th May - 21st May. Alucia Organics - 20% off their entire range on their online store. Made for Life by Spiezia - Free Organic Hand & Body Wash with any order over £70. Botanicals - Free "Try me" pot with every order placed on their website during Organic Beauty & Wellbeing Week. Herbfarmacy - 20% off their products online all week. MU London - 20% off their products from 15th - 21st May. Use code ORGANIC at checkout. Nourish - Free UK delivery and 15ml Relax Calming Moisturiser on orders over £20. Use code RELAX. Valid until midnight 15th May. 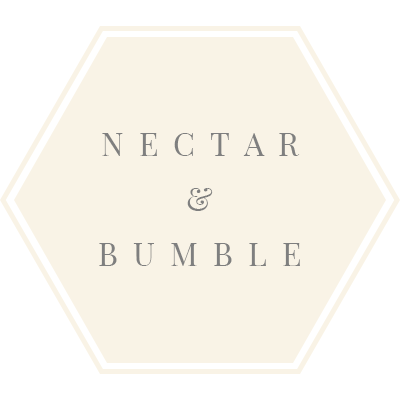 Nectar & Bumble - FREE Lip Nectar Balm with the purchase of any Therapi Honey Skincare moisturiser (no code necessary). Naissance - 10% off Soil Association certified products on their store. 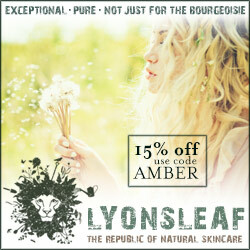 Happy Organic Beauty & Wellbeing Week! *If you're a Soil Association certified brand and have an offer that I've not mentioned please get in touch ASAP.